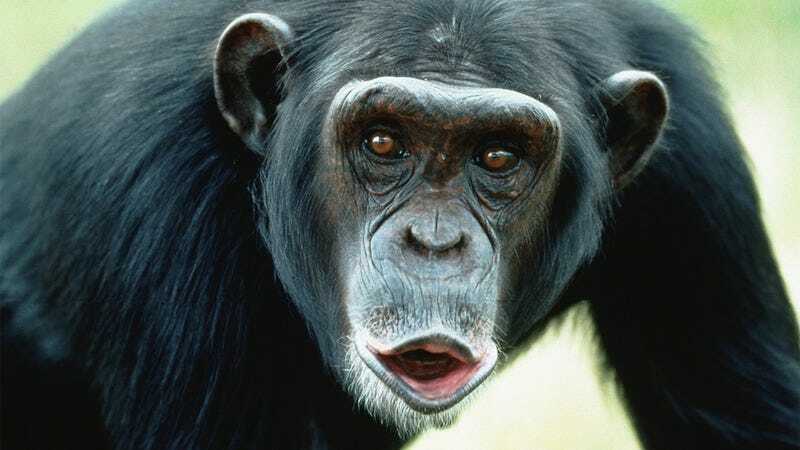 Animal rights activists may want to be getting their party supplies out right about now, because a major court decision just came down firmly on the side of apes: A U.S. court has ruled that if a chimpanzee rips your face off, it gets to keep it. What a landmark victory. This day will definitely go down in animal rights history. The amazing ruling continues to grant further protections to chimpanzees, saying that even if the primate pretends to give the face back to the screaming, grasping human then pulls it away at the last second in a mocking manner, it still retains complete ownership. Wow. Whether chimpanzees wish to bury the face they ripped off a person in their own feces, eat it, or put it atop their own face as a crude mask, their right to do so is now fully recognized. And that’s something for animal rights activists everywhere to celebrate.